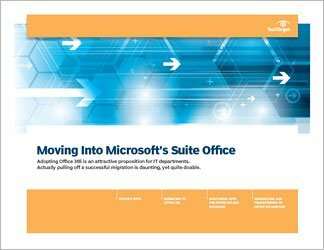 Microsoft Office 365 cloud services are gaining momentum and projected to be the future leader in cloud computing deployments, according to one survey. But getting up there won't be easy. 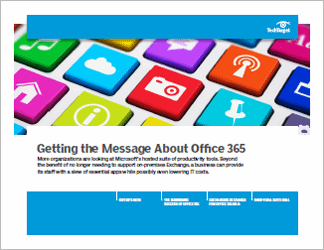 An Office 365 migration to the cloud requires moving content and collaboration applications, which compels organizations to retool processes and prep content for migration. In many cases, Microsoft customers aren't ready for the cloud, or they're forced to keep their data on premises because of compliance requirements, industry regulations or data security issues. But that hasn't stopped Microsoft from introducing new cloud-based enterprise content management and collaboration tools that are viewed by some as a step forward and by others as simply overlapping SharePoint's features. 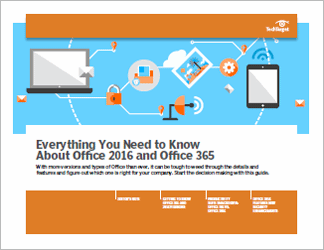 In this three-part handbook, industry analyst and consultant Peter O'Kelly suggests that migrating to Office 365 cloud services makes sense for companies trying to keep pace with the next phase of cloud-based document sharing and collaboration. But at times, the migration may not be pretty. 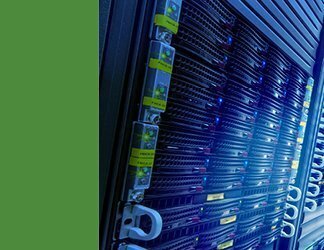 Nathan Lamb then writes that Microsoft needs to straddle the line by keeping on-premises customers happy while offering viable cloud-based alternatives. 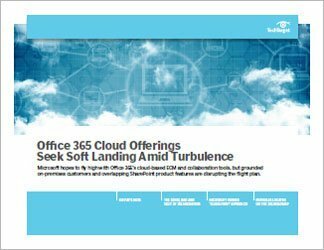 And since Microsoft's entry into cloud computing depends on the success of Office 365 and its productivity tools, Lamb and executive editor Lauren Horwitz present the unabashed opinions of leading Microsoft product analysts, who dissect some of Office 365's latest cloud-based product offerings.